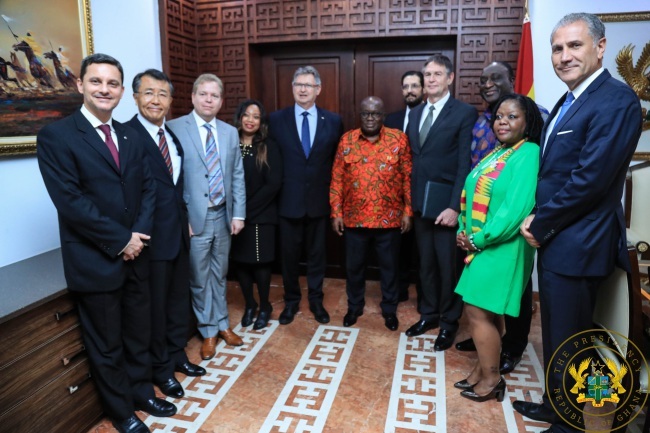 ACCRA — Ghana has signed a Memorandum of Understanding with Nissan Group of Africa for the establishment of an automotive manufacturing industry in Ghana, which will make Ghana the hub for sales and marketing of Nissan in West Africa. Nissan is a global full-line vehicle manufacturer that sells more than 60 models under the Nissan, INFINITI, and Datsun brands. In the fiscal year 2017, the company sold 5.77 million vehicles globally, generating revenue of 11.9 trillion yen.